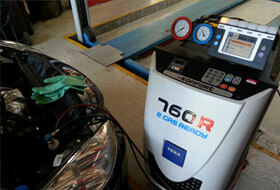 NRK is a professional,reliable & experienced workshop with a friendly team. 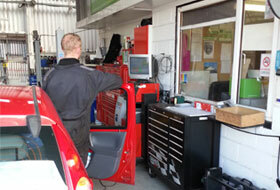 We have the capability to carry out repairs, Mot’s, servicing to all makes of cars and light commercial vehicles. Members of the retail motor industry. All registered members of the Good Garage and Trust My Garage Schemes abide by our mandatory code of conduct and are committed to giving a value for money service to their customers. 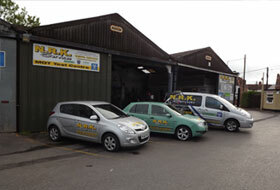 NRK SERVICES ia an independant workshop trading in Bridgwater since 1991, NRK is a professional,reliable & experienced workshop with a friendly team. 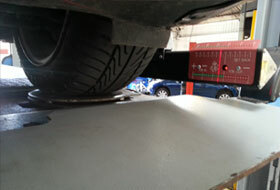 Ned & staff has the capability to carry out repairs, Mot’s, servicing to all makes of cars and light commercial vehicles. NRK Services are members of the retail motor industry federation and are registered as a good garage scheme & trust my garage members . At NRK, Ned works closely with staff to provide customer satisfaction and is at hand to give advice and also, free estimates. © NRK Services 2013. All Rights Reserved.